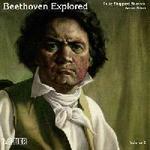 CD of music for violin and piano by Beethoven, performed by Peter Sheppard Skaerved (violin) and Aaron Shorr (piano). 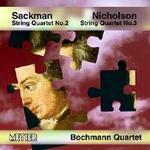 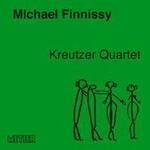 CD of works for string quartet by Michael Finnissy, performed by the Kreutzer Quartet. 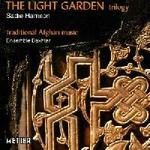 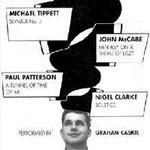 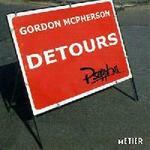 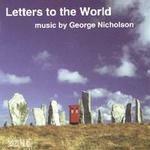 CD of contemporary piano music, performed by Graham Caskie. 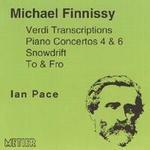 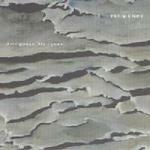 CD of music by Gershwin, arranged by Michael Finnissy and performed by Ian Pace. 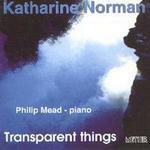 CD of music by Edward Harper and Lyell Cresswell, performed by the New Music Group of Scotland, with Jane Manning (soprano). 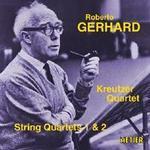 CD of Roberto Gerhard's String Quartets Nos. 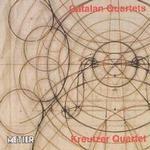 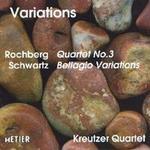 1 and 2, performed by the Kreutzer Quartet. 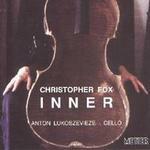 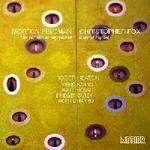 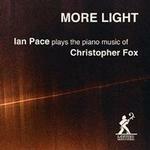 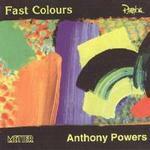 CD of contemporary piano music by Christopher Fox, performed by Ian Pace. 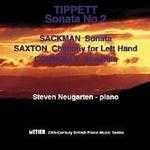 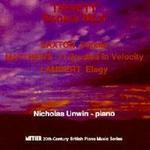 CD of contemporary piano music, performed by Nicholas Unwin. 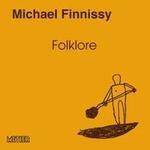 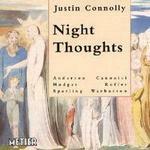 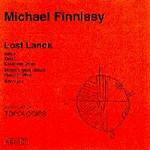 CD of contemporary piano music, composed and performed by Michael Finnissy. 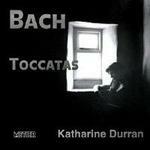 CD of the Bach Toccatas BWV 910-916, performed by Katharine Durran (piano). 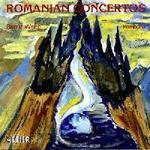 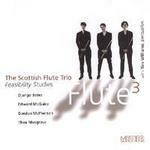 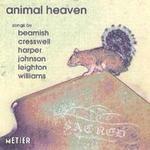 CD of 20th century British music for flute and harp, performed by Emily Beynon (flute) and Catherine Beynon (harp). 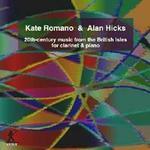 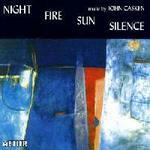 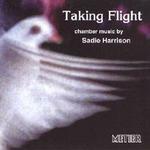 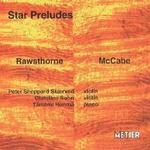 CD of contemporary music for clarinet and piano, performed by Kate Romano (clarinet) and Keith Hicks (piano). 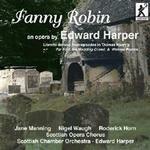 CD of the opera by Edward Harper, performed by Jane Manning, Nigel Waugh and Roderick Horn with the Scottish Opera Chorus and Scottish Chamber Orchestra, directed by Edward Harper. 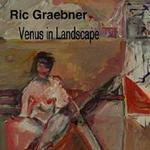 CD of tape pieces by Ric Graebner. 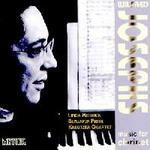 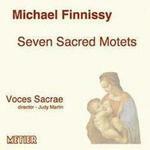 CD of unaccompanied choral music by Michael Finnissy, performed by Voces Sacrae, directed by Judy Martin. 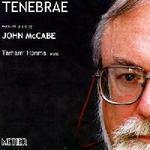 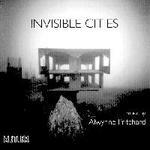 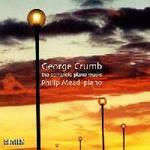 CD of ensemble music by Nigel Clarke. 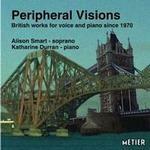 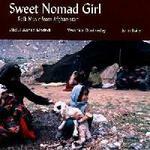 CD of contemporary British vocal music, performed by Alison Smart (soprano) and Katherine Durran (piano). 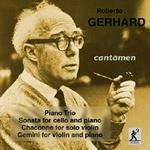 CD of contemporary music for solo violin, performed by Peter Sheppard Skaerved.